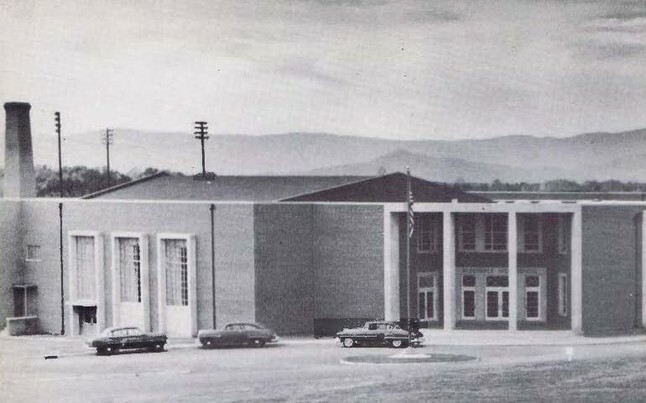 Albemarle Has Changed A Lot. Take a moment to tour the new school with this video. 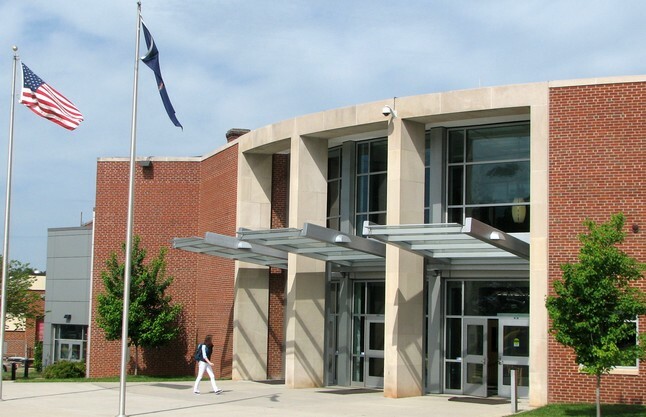 This video was filmed at Albemarle High School in Charlottesville, VA several years ago to help familiarize new students with the school. Thanks to Richard Lindsay of the AHS Class of 1991 for providing a copy of the video. Richard is currently a teacher and boys tennis coach at his alma mater and has been very helpful to the AHS Alumni Association.